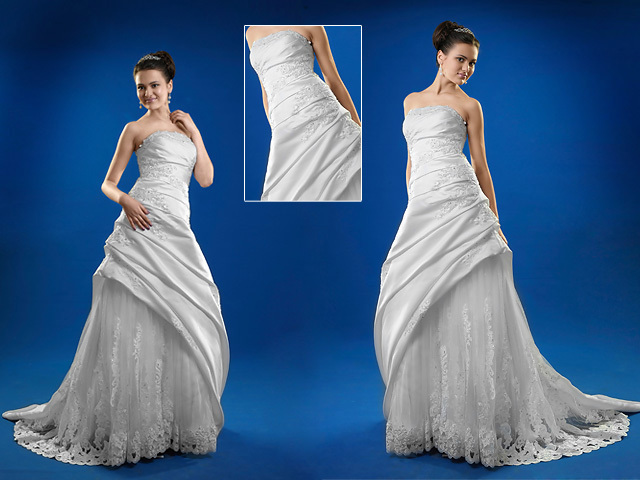 Wedding dress is the first thing every lady thinks about creating in mind her image as a bride. She draws the pictures of what colour the bridal gown should be and what decorative elemnts it should have. 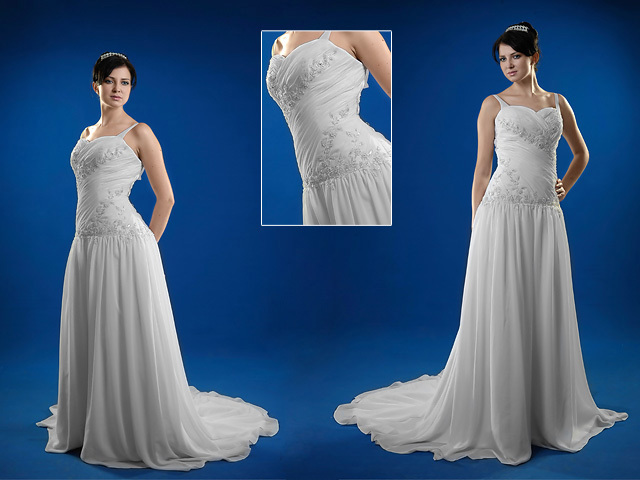 Bridal gown of a dream should become the reality in wedding day. It’s important to take into account all the desires of future bride. How to choose the wedding dress that is special and suits you perfectly? What shape and form is appropriate for your wedding ceremony? Look for some helpful advices and nice pictures of wedding gowns here, that can become the first step for you to make a choice!